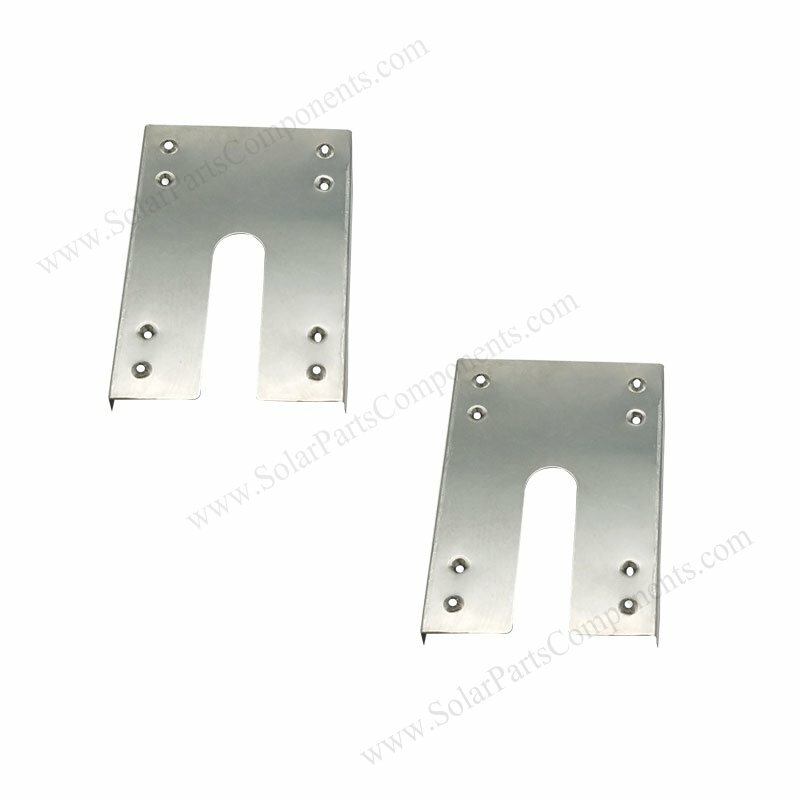 This 21U stainless SUS 304 plate is used for connecting solar panels and aluminum rails . together by sharp teeth , generate conductive path to earth ground . Don’t need to set up earthing system by ground wires for each panels, just embed our 21U ground plate into conductive metal surfaces . 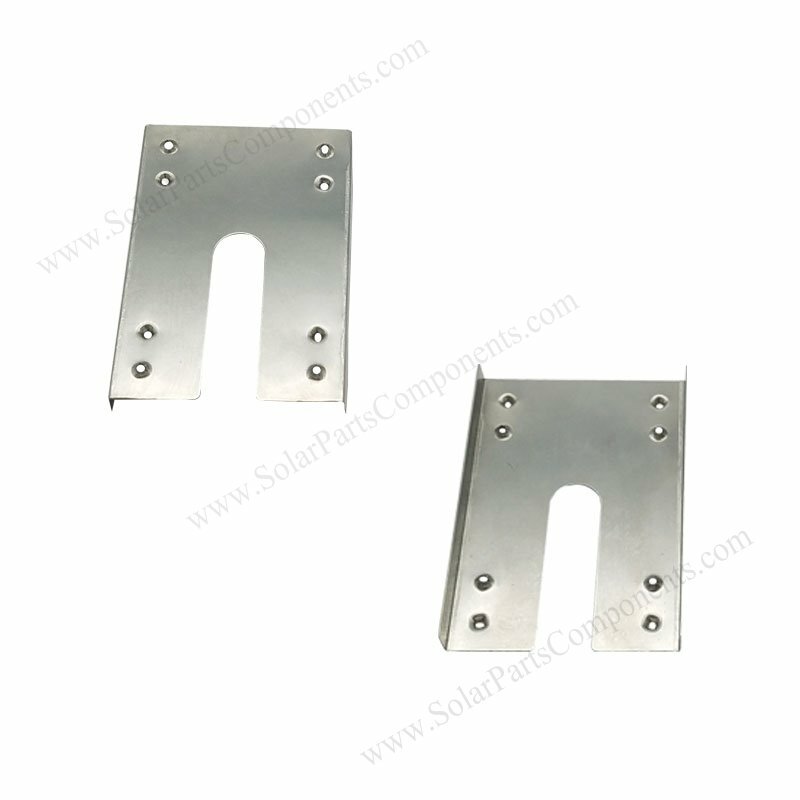 How to using this PV Module Earthing Ground Plates Components ?